A fast pace blower and a new shining star of Pakistan cricket, Rahat Ali is an international cricketer who has represented Pakistan cricket team in World Cup’15, is a Left-arm fast-medium bowler and right handed batsman. Rahat belongs to a PCB registered club of Multan, PCC (Pioneers Cricket Club). He has played from various other platforms includes Multan Tigers, Khan Research Laboratories and Sui Northern Gas Pipelines Limited. Rahat Ali made his test debut against South Africa in 2013. 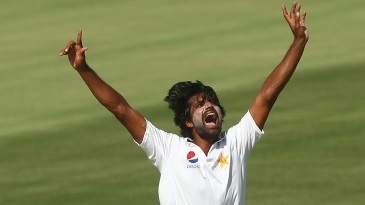 Rahat Ali bowls with a side-on action and is capable of maintaining speeds around the 140 Kph mark, but he insists his focus is more on swing. 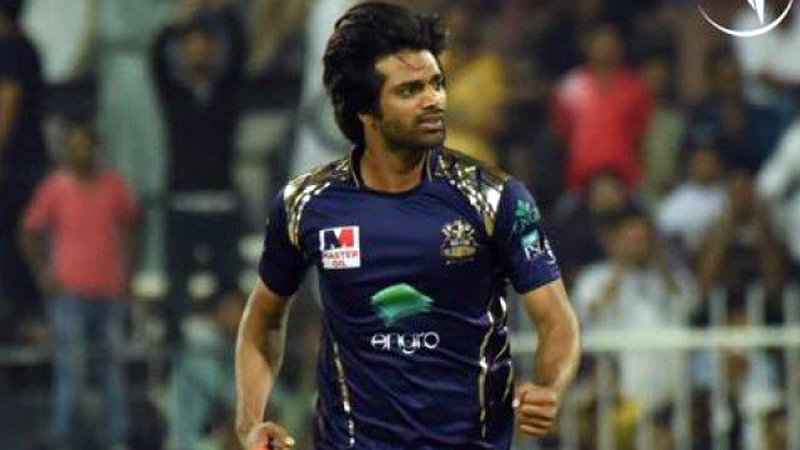 A left-arm fast bowler, he took to serious cricket during his first year of college, playing for Multan Cricket Club. He made his debut in 2007-08 for Multan, and after that he shifted to Sui Northern Gas Pipelines Limited the next season. He was in sparking form for Khan Research Laboratories and Baluchistan in 2011-12, taking a total of 61 first-class wickets. It earned him a call-up to the Pakistan ODI squad for the tour of Sri Lanka in 2012, but couldn’t play the series. Seeing his performance Pakistan Cricket Board selected him for World Cup’15, where his performance is considered, not perfect but powerful enough to blow the mind of opponent batsman. Rahat Ali has a bright future in Pakistan cricket, which hopefully will be oozing the team spirit with his fast bowling skills. 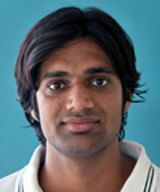 Find Rahat Ali profile and stats of batting, bowling and fielding including latest updated news of Rahat Ali, videos and images at Hamariweb.com. Also find detail Player profile and career statistics of Rahat Ali of Pakistan. Find Rahat Ali profile and stats of batting, bowling and fielding including latest updated news of Rahat Ali, videos and images at Hamariweb.com. Also find detail Player profile and career statistics of Rahat Ali of Pakistan. 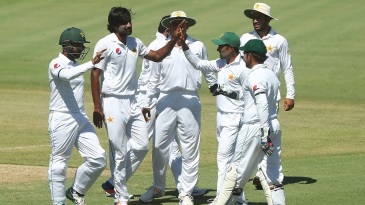 Rahat Ali - Find Rahat Ali of Pakistan Cricket Team complete player profile, number of matches, runs score, wickets & catches, Statistics, Records, Rahat Ali Latest News, Rahat Ali Videos, Rahat Ali Photos, and other Rahat Ali Cricket Team players.